Fuorisalone 2019. 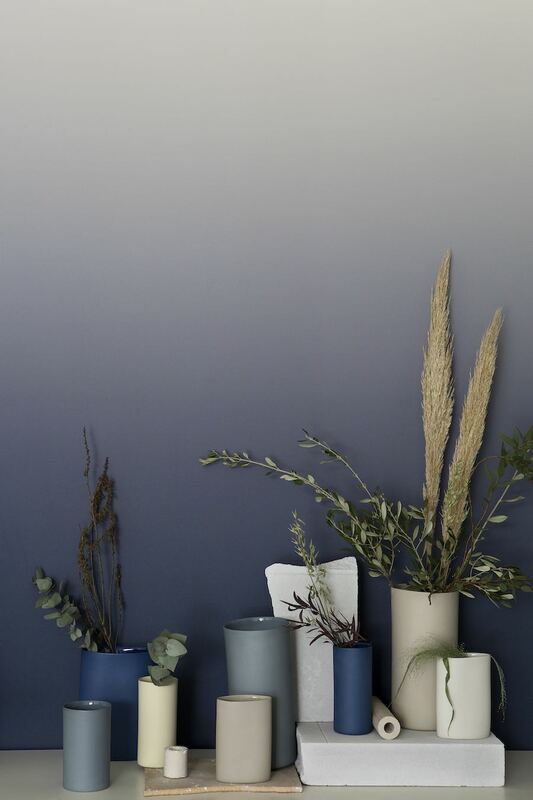 The Ocean Drive collection by April Key – Courtesy of Isola Design District. Milan 2019 – Welcome to Milano! 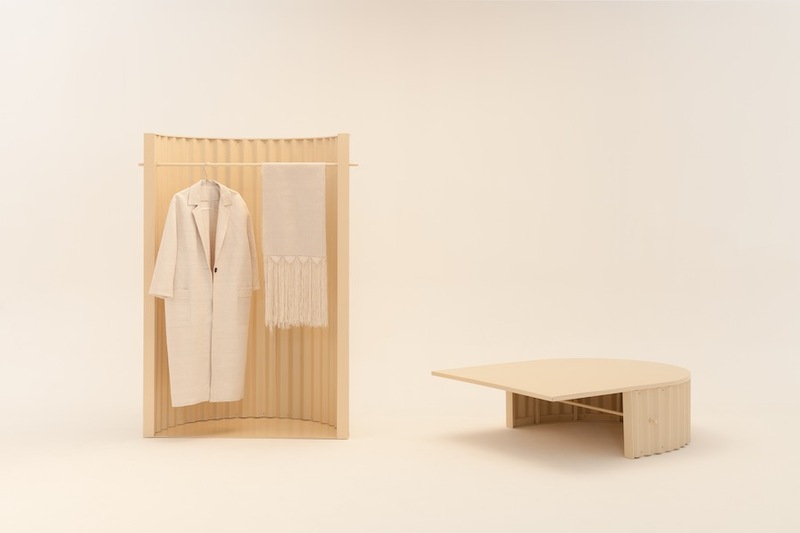 Over half a million of professionals and design lovers are to join Fuorisalone 2019. The flamboyant festival features over 1.700 events taking over the city from April 9. Needless to say that it will be impossible to see more than the 1% of it. But don’t despair. We selected 25 must-visit exhibitions, districts and installations on show. Ca’ Granda/Statale University, via Festa del Perdono 7 [MM2 San Babila] and other locations. HELP installation at INTERNI’s Human Spaces, Fuorislaone 2019 – Courtesy of INTERNI Magazine . We need to put people and their vital needs back at the center of design. This is the motto fostered by leading Italian magazine INTERNI which celebrates a human-centre approach with a series of installations across the city centre. 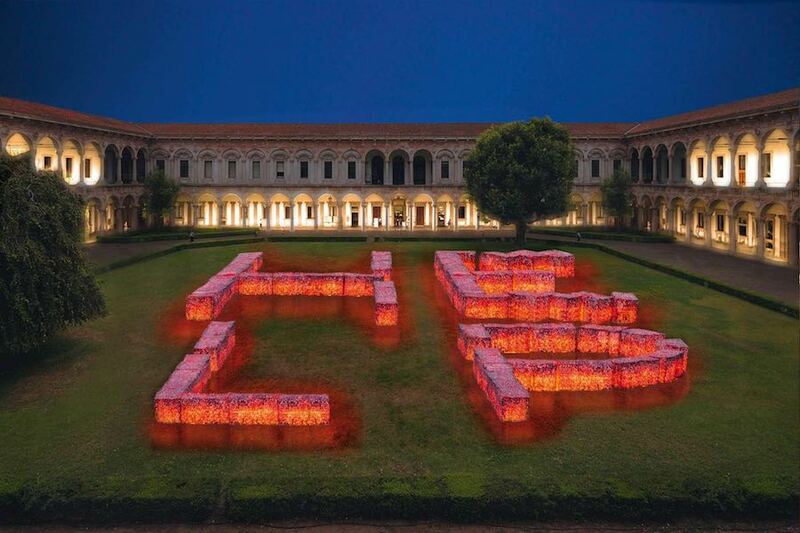 In the main courtyard of Milan University Statale, Maria Cristina Finucci and One Ocean Foundation created a large installation made with two tons of plastic caps and red nets used to package fruit, all caged in a metal structure composing the word HELP. Interni Human Spaces’ indtallation Arco della Pace – Courtesy of INTERNI Magazine. 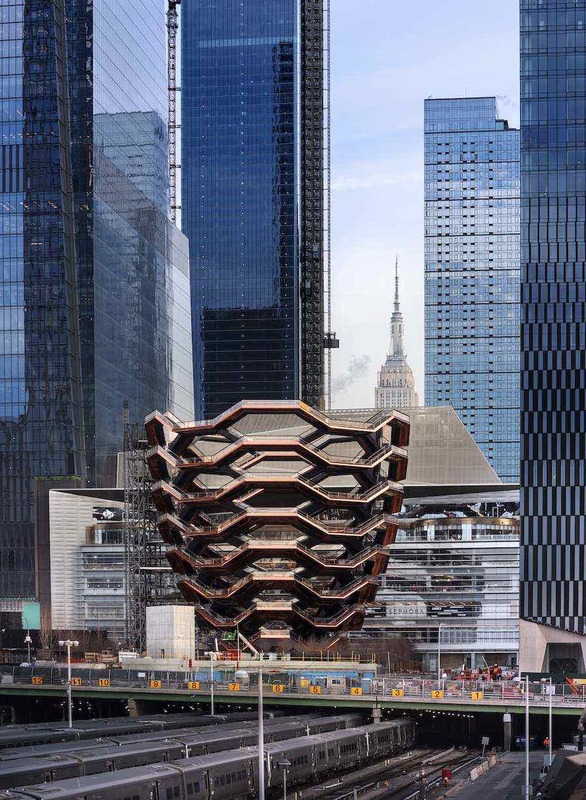 Here, other leading architects and designers present installations focusing on how design can make a difference to improve our lives by tackling social and sustainable issues through technology and design. At the Brera Botanic Orchard, Carlo Ratti conceived a circular garden made with fungi for ENI – [MM1,2 Cadorna]. 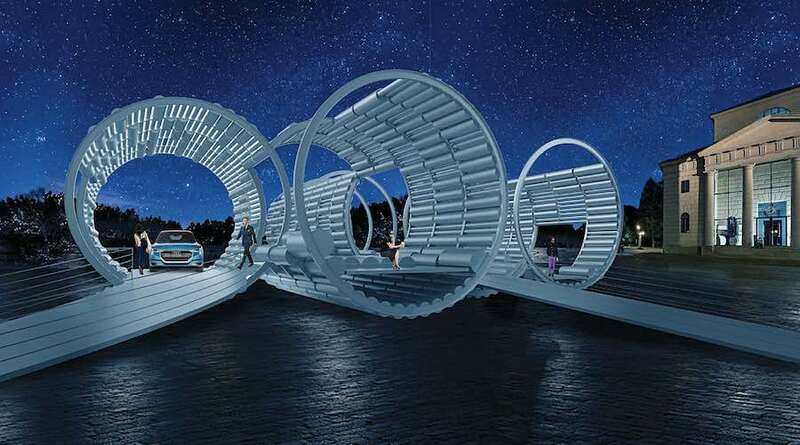 Hani Rashid e Lise Anne Couture create a futuristic power station for electric cars at Arco della Pace [MM1,2 Cadorna]. Via Matteo Bandello 14 & Leonardo da Vinci Science Museum, via San Vittore 21, [MM2 Sant’Ambrogio]. Rossana Orlandi is Milan Design Week’s god mother. This year her gallery in will showcase some of the most promising upcoming talents from design planet. On April 10 At the Auditorium of Museo Nazionale Scienza e Tecnologia Leonardo da Vinci, Rossana will announce also the winner of her ‘Guiltless Plastic’ design competition. “The R.O. 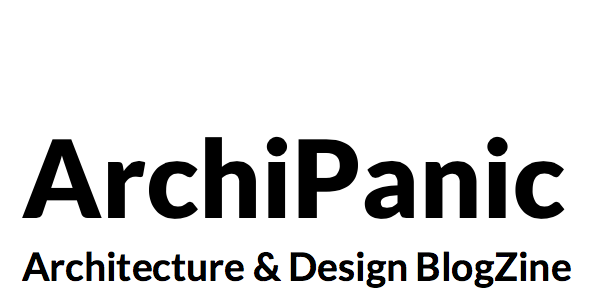 Plastic Prize wishes to unite the design community in the challenge to move beyond plastic pollution as we know it, and to promote the next generation of design”. Tom Dixon inaugurates The Manzoni. 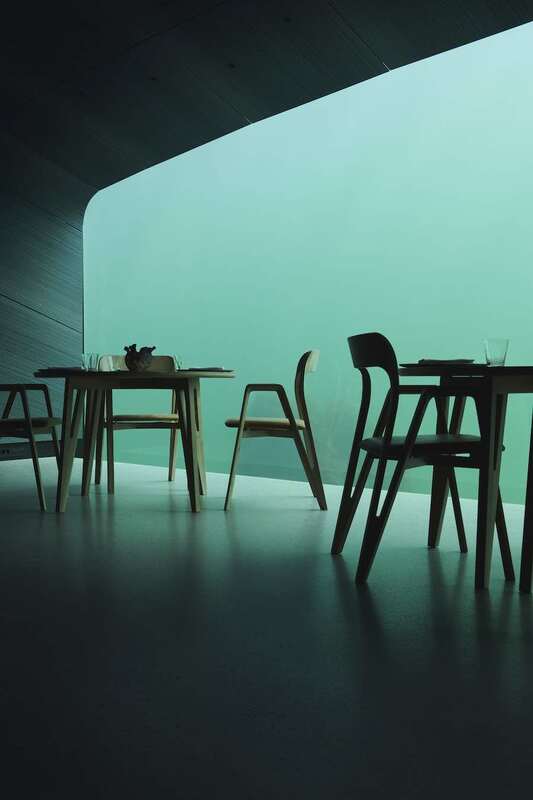 Pre-Opening at the beginning of April to coincide with Milan Design Week, the brand-new 100-cover restaurant will re-open just after Salone as a showroom as well. The Manzoni showcases the brand’s new products during the annual furniture fair “without having to search for a temporary location every year,” explains the designer. Via Manzoni 44, [MM3 Montenapoleone]. Stellar Works’ 2019 collection debuting at Fuorislaone 2019 – Photo by Stellar Works. Chinese design brand Stellar Works takes over the former theatre Galleria Manzoni together with leading Italian furniture company Agape Casa. 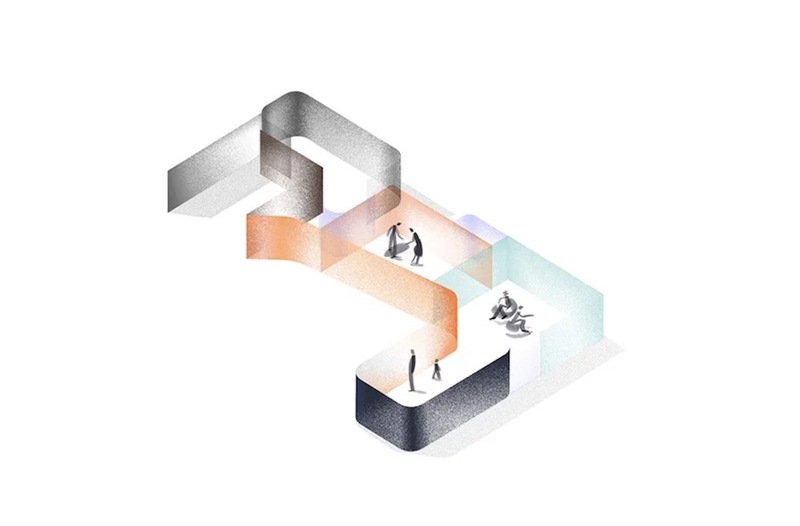 The two brands create installations referencing their own dramatic interpretations of theatre and will share a central ‘entrance foyer’. Via Pontaccio 8/10 [MM2 Brera]. 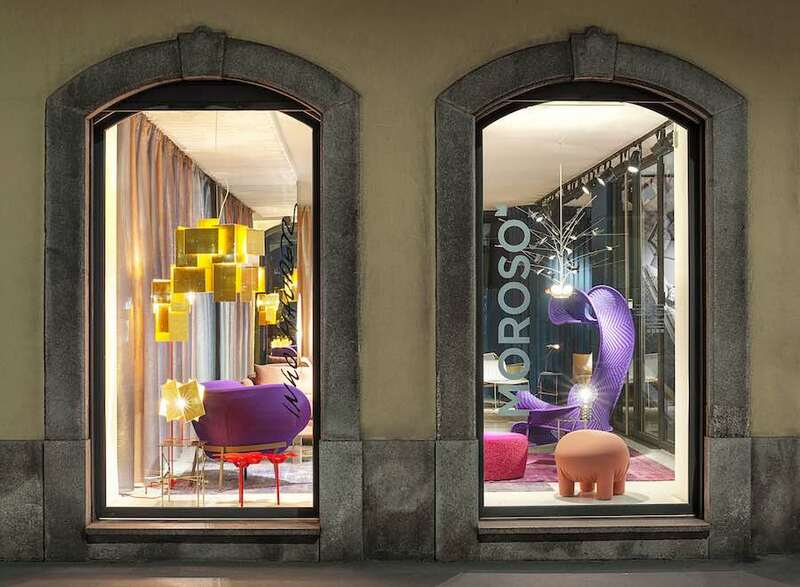 Moroso showroom should be the first destination of your Brera Design District tour. This year, the flagship store of the leading Italian design company unveils an installation showcasing the aesthetic synergy and commercial partnership with the iconic lighting brand Ingo Maurer. On show a celebration the 10th anniversary of the M’Afrique collection, dedicated to the continent’s vibrant imprint. Via Pietro Mascagni 8, [MM1 San Babila]. Style arbiters Britt Moran and Emiliano Salci of Dimore Studio take over the former Cinema Arti to present the INTERSTELLAR exhibition paying tribute to the historic trunks of French malletier Au Départ. On show flurry of furnishings, lights, objects and fabrics. 28 via Moscova, [MM2 Moscova]. The Iconic Eyes chandelier by moooi – Photo via IG, follow @moooi. 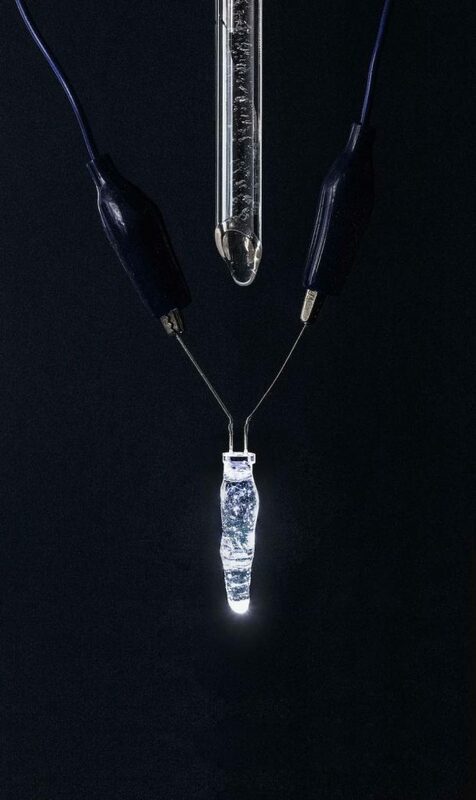 Get ready for the world’s first singing chandelier! 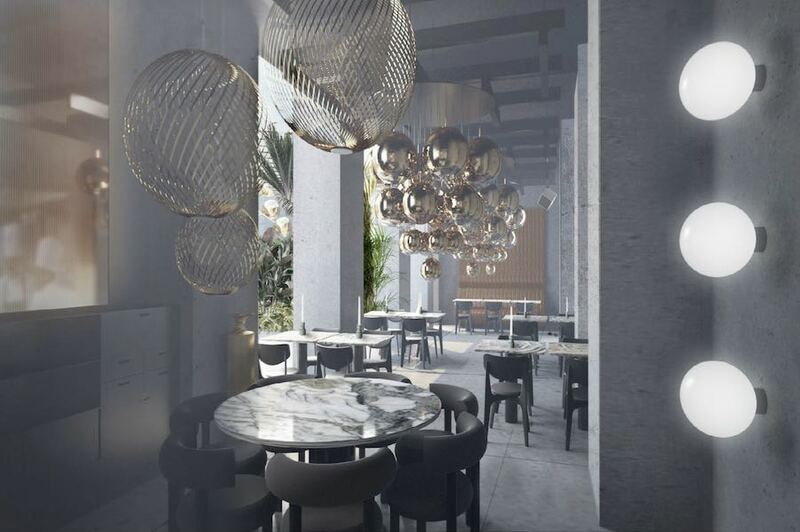 This year, Dutch design company moooi moved to the Mediateca Santa Teresa. Explore new designs and developments in interior design, including Marcel Wanders’ BFF Sofa, custom bespoke carpets, ’endangered’ wallpapers and furniture fabrics. Via Palermo 10, [MM2 Moscova]. 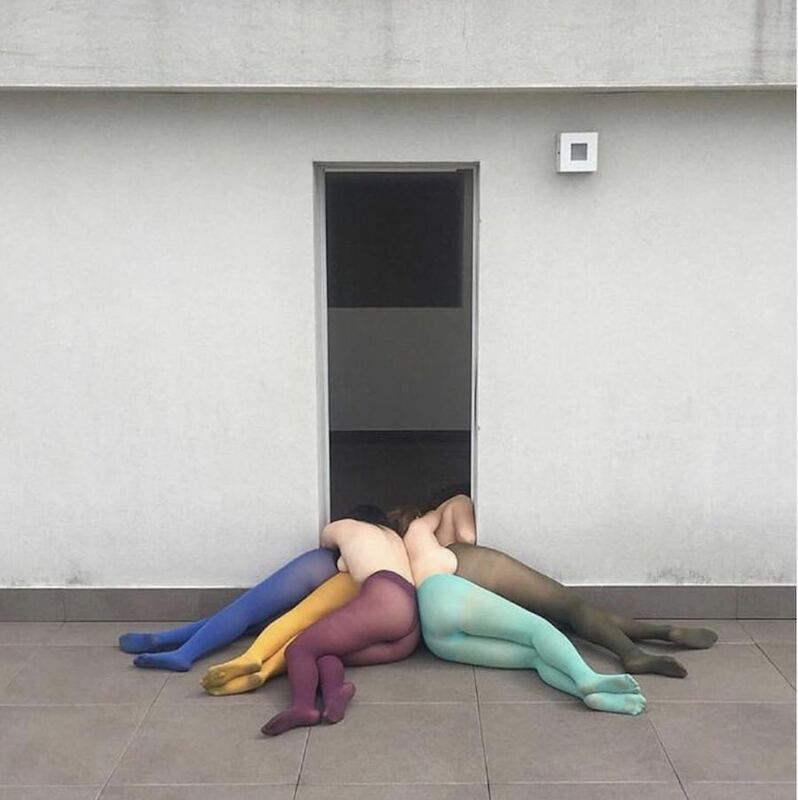 “Everyone is tired before Fuorisalone 2019” – Image via IG by @artefatto_design_studio. At the iconic location La Pelota, London-based design brand Artefatto unveils its latest collections. “As things are not always as they seem, why swim on the surface when so much lies beneath?” The Go deeper exhibition explores materials and finishes, delving into manufacturing capabilities in search of the unseen. Piazza Sant’ Ambrogio 15, [MM2 SantAmbrogio]. FUORISALONE 2019. Photo by Carlo Massoud. 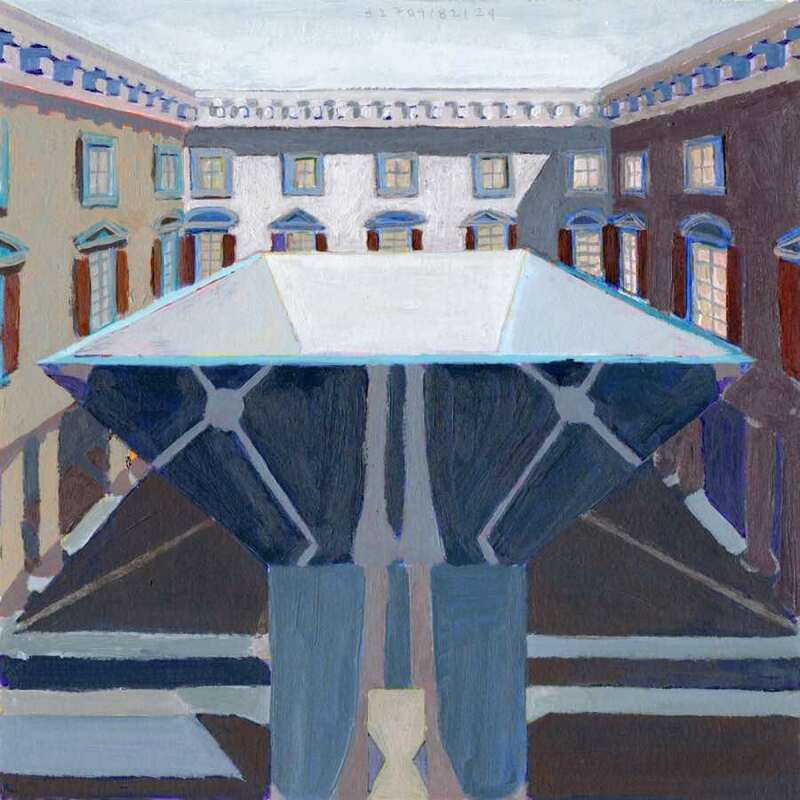 The mystical setting of the Oratorio della Passione, hosts The Fish and the Crowd, the first solo exhibition of Carlo Massoud. On show socially and politically charged works by the young Lebanese designer filtered through a child-like vision of his city Beirut. The Capture collection witnesses and interprets the recent great boom of many Middle Eastern towns. 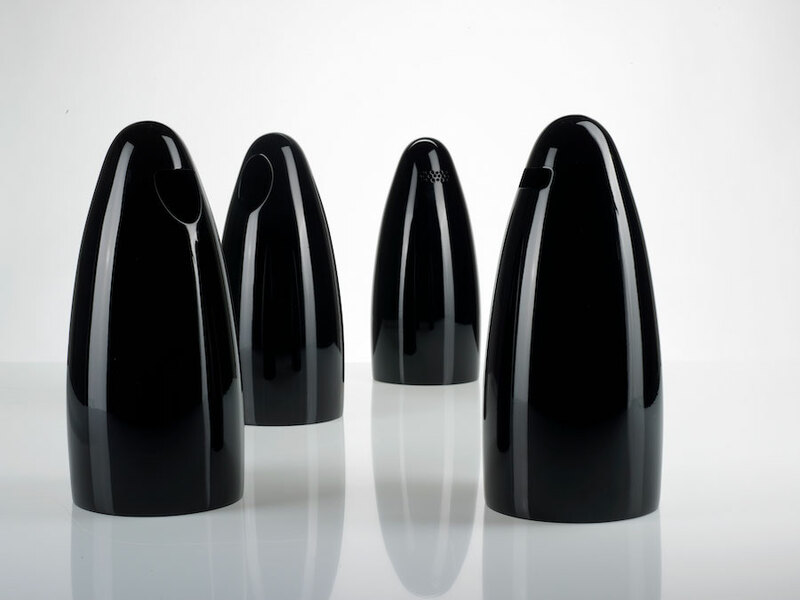 A series of black lacquered wooden small arabic dolls was conceived from the recent controversial ban Switzerland has performed for the use of veils in public institutions. Via Meravigli 7, [MM1 Cordusio]. Masterly: Proud Mary © Marie Cecile Thijs, 2019. 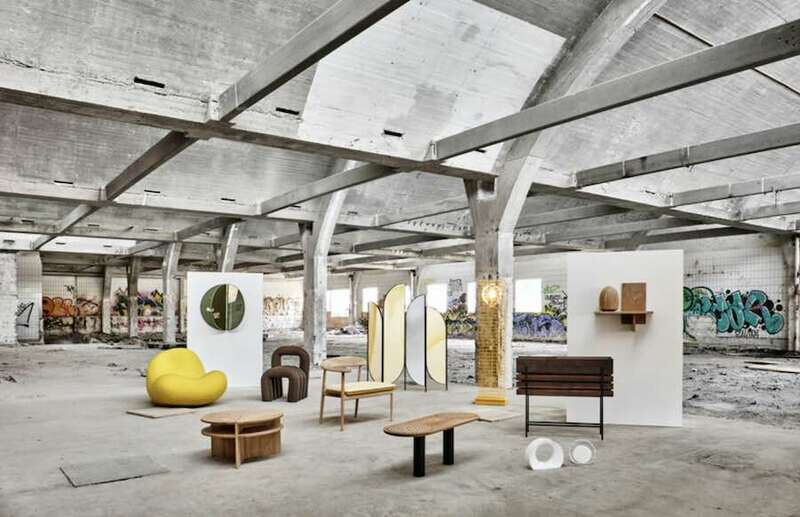 Masterly – The Dutch in Milan has once again selected a roster of established designers, emerging talents, companies, schools and design galleries, all strictly Dutch! The 350th anniversary of Rembrandt’s death will be the main theme of the participants’ presentations. Palazzo Litta – Corso Magenta 24, [MM2 Sant’Ambrogio]. 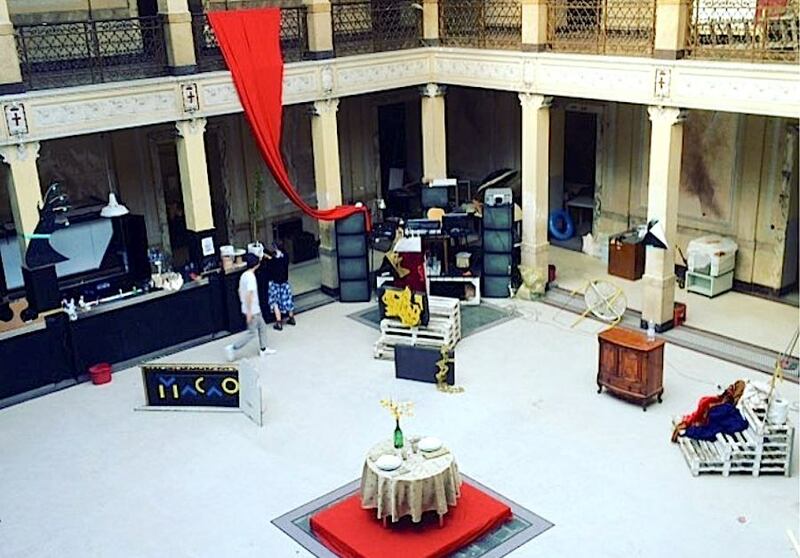 Pezo von Ellrichshausen’s installation @ Palazzo Litta – image Courtesy of MoscaPartners. 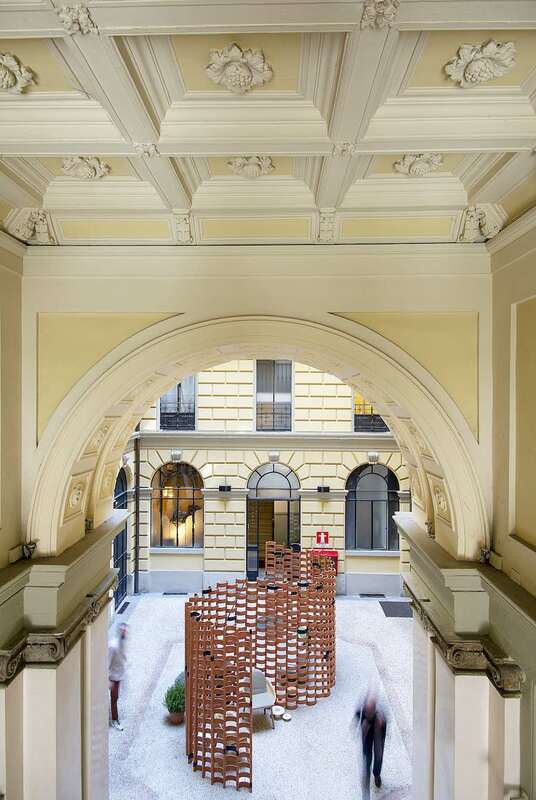 Located in a stunning palazzo and curated by MoscaPartners, The Litta Variations / Opus 5, includes 22 exhibitors representing some 65 international designers from 11 countries. The Courtyard of Honor features Echo, an installation by the Pezo von Ellrichshausen studio, founded in Chile in 2002. Viale Emilio Alemagna 6, [MM1, 2 Cadorna]. Broken Nature @ Triennale – Totems, Neri Oxman and the Mediated Matter Group at Massachusetts Institute of Technology – Photo by Gianluca Di Ioia, ©La Triennale di Milano. 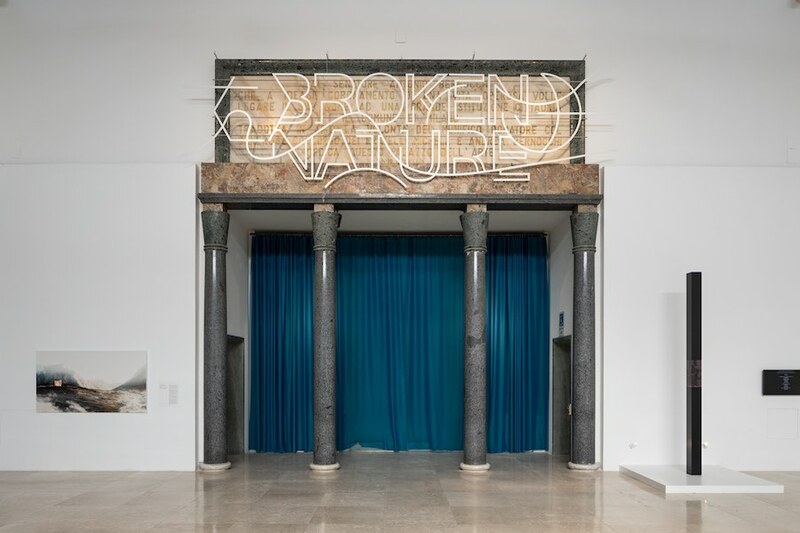 The Triennale museum presents Broken Nature exploring how design can contribute to human survival. On show projects by Kelly Jazvac and Formafantasma amongst others, Broken Nature focuses on the relationship between humans and nature, with a particular emphasis on the anthropocene era – a proposed new geological era, in which human impact is the dominant force on the earth’s geology. Villa Mozart – Via Mozart 9, [MM1 Palestro]. Doppia Firma – Patricia Urquiola and Bottega Ghianda’s artisan – Photo © Laila Pozzo – Michelangelo Foundation for Creativity and Craftsmanship. Fondazione Cologni dei Mestieri d’Arte and Living Corriere della Sera. 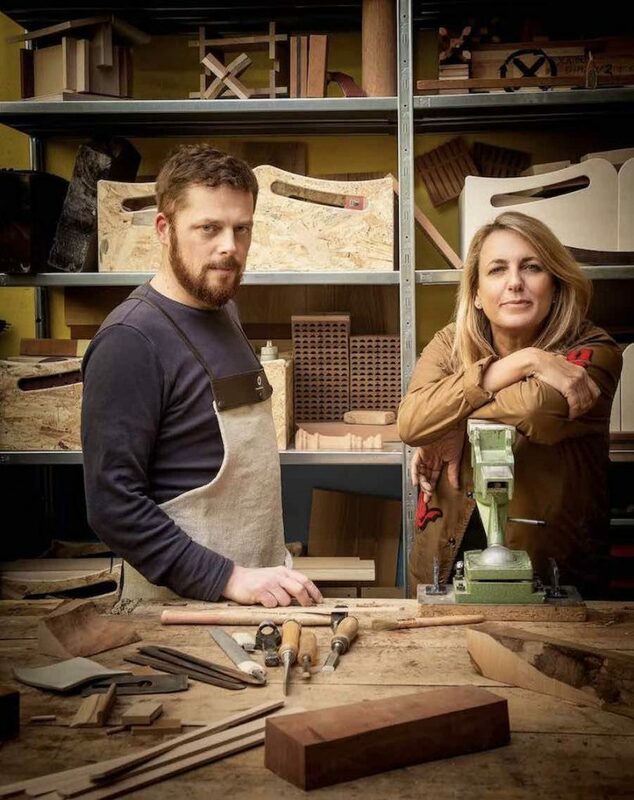 The 4th edition of Doppia Firma showcases 19 successful creative collaborations between innovative designers and master artisans from around Europe. 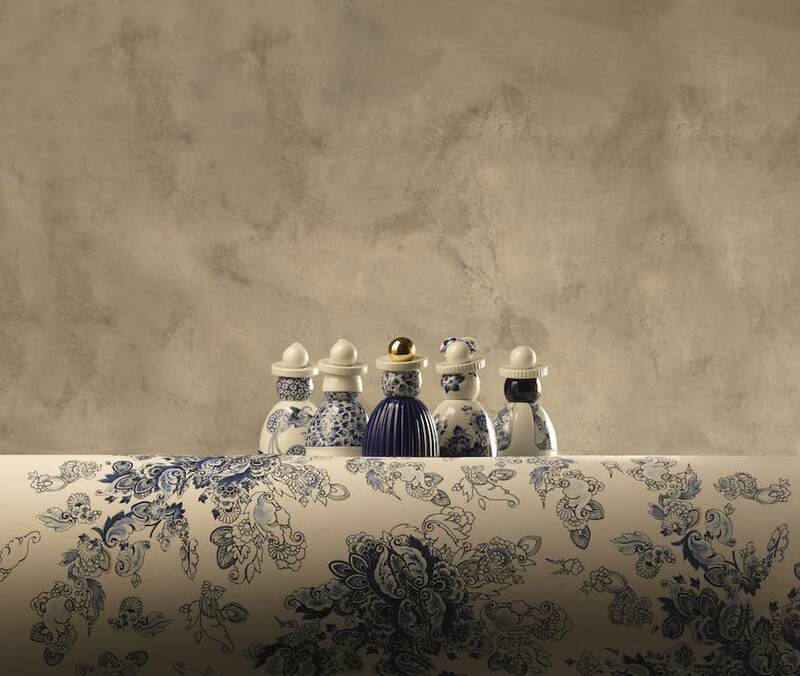 The result of such exchange brings to life unexpected designs highlighting authentic regional excellence reinterpreted through a contemporary vision. Promoted by the Michelangelo Foundation‘s network, Doppia Firma will showcase works by Sam Baron, Patricia Urquiola, Maarten de Ceulaer, Masquespacio, Peter Bremes, and more. Istituto dei Ciechi, Via Vivaio 7, [Palestro]. MELT Nendo for Wonderglass – Photo by Mattia Balsamini. 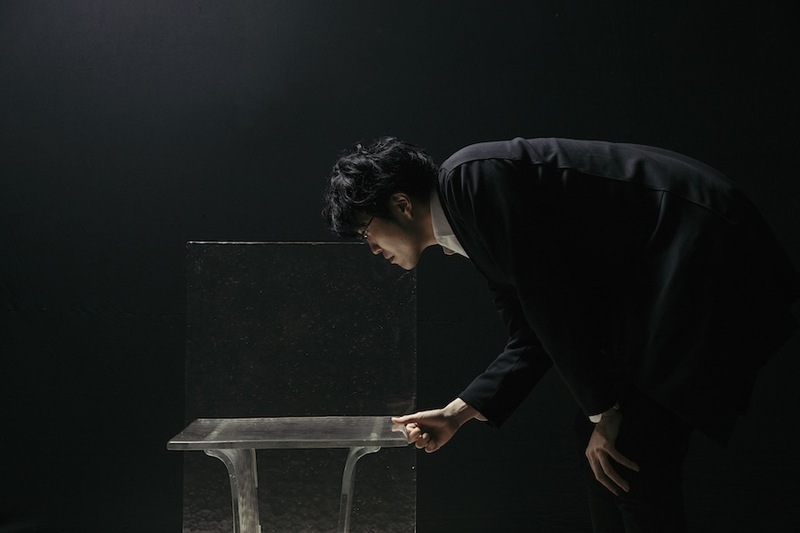 Japanese design studio Nendo explored the molten liquid nature of glass and has designed a gravity-formed cast glass furniture collection and a giant cascading chandelier for Wonderglass. The highlight of the display will be a in diameter that appears to float in the air above the collection of furniture. Spazio MaiocchiVia Maiocchi 5/7, [MM2 Porta Venezia]. 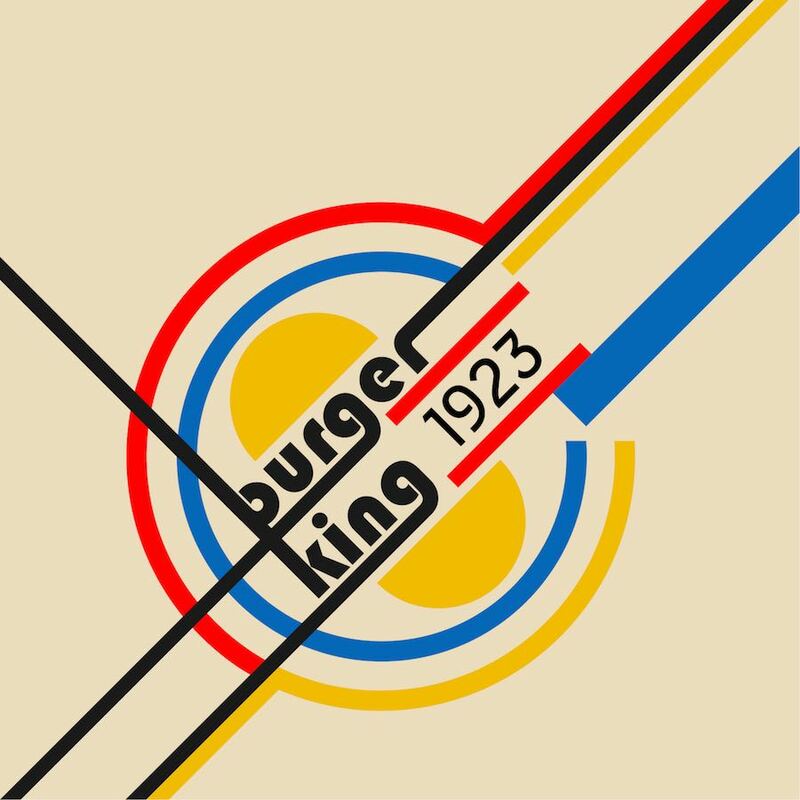 How design impacts our emotions and well-being? 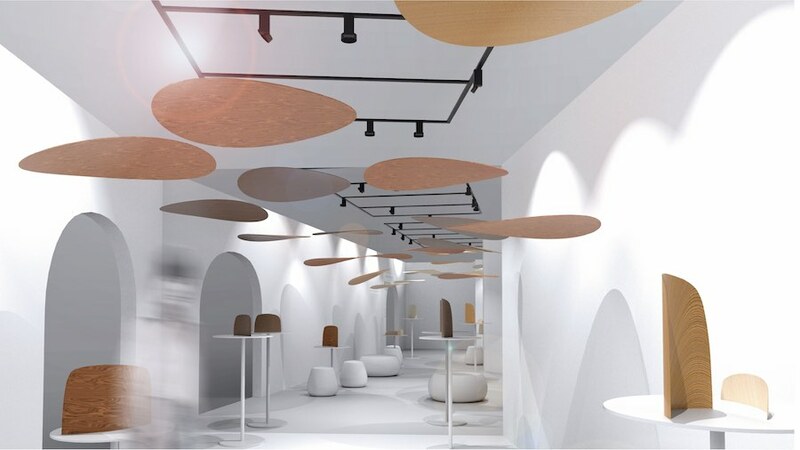 Google has teamed up with Reddymade Architecture, Muuto, and Johns Hopkins University to createseveral rooms differing in color, scent, sound, and lighting. Visitors are given bands which have sensors measures biometrics such as heart rate, skin temperature, motion, and skin conductivity. The device sends data to a research team who is studying people’s actual psychological responses to each space. Via Savona 56, [MM2 Porta Genova]. At Spazio Zegna, Sony presents the exhibition Affinity in Autonomy. Visitors can explore a dynamic and immersive display highlighting a multi-sensorial and emotional way to interact with robotics. Superstudio – via Tortona 27 and other nearby locations, [MM2 Porta Genova]. FUORISALONE 2019. Super Design Show – Photo by Superstudio. 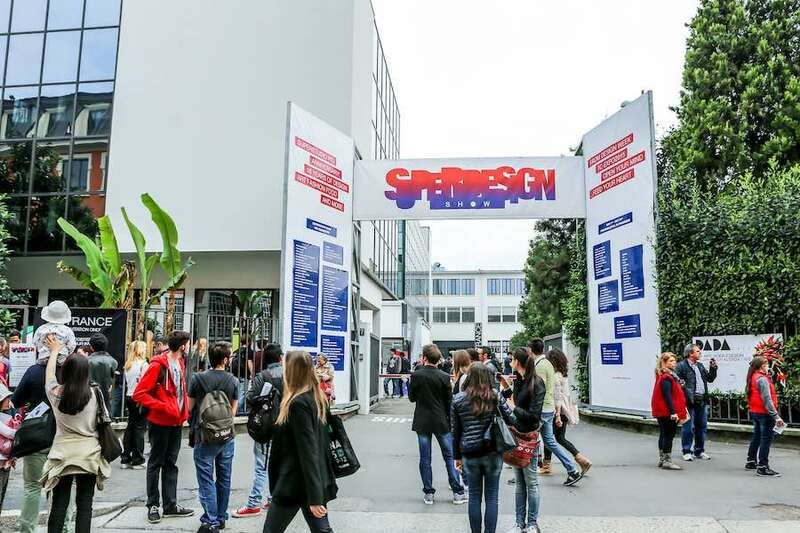 Giulio Cappellini curated the Super Design Show design platform in the Tortona district. Normann Copenhagen’s colourful new collections shine in an exhibition inspired by the abstract garden designs of Brazilian artist-gardener Roberto Burle Marx. Lexus presents Leading with Light, an immersive design experience by acclaimed Japanese studio Rhizomatics. Sumitomo Forestry Group Installation @ Super Design Show. Japanese design reigns, on show the parametric design objects crafted by Yokohama Makers Village and an interactive installation by Sumitomo Forestry Group which launches a furniture collection originally designed for the first sustainable skyscraper entirely made from wood. Via Bergognone 34, [Porta Genova]. Design platform Ventura Projects teamed up with the cultural project BASE to showcase its curated line-up of creatives at the Ex-Ansaldo – a former industrial area in Milan on Tortona street. This year it goes back to the Tortona district; at the BASE co-working space. Mash. T Design Studio pays tribute to South African women while SOM tales of fortune presents an olfactive exhibition. On show also the works of the students of some of the leading international design schools such as Central Saint Martin, VIA University College in Denmark and MIT idm – Integrated design and management. Via Ferrante Aporti 11, [MM2,3 Centrale]. Glow-Grow exhibition by TAKT PROJECT at Ventura Centrale. Under the stunning rough vaults of the Central Station, 17 impressive, interactive, and thought-provoking exhibits are waiting for you at the third edition of Ventura Centrale. 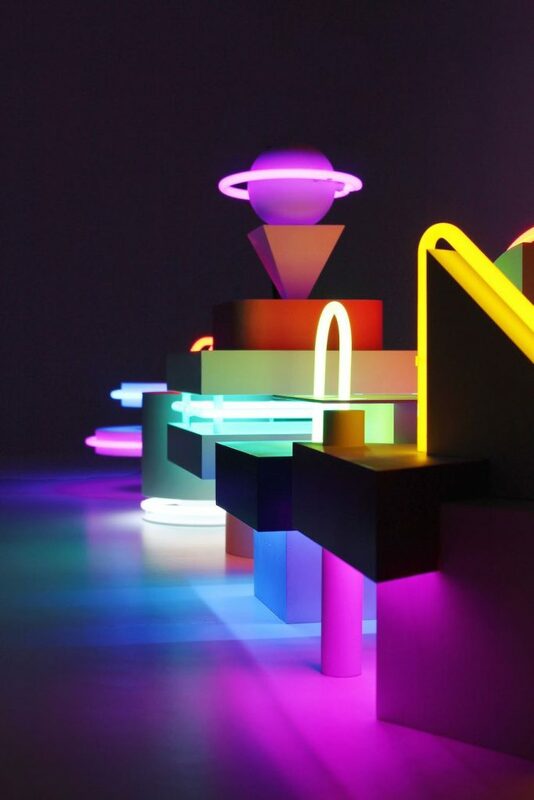 TAKT PROJECT’s installation blends the newest LED technology with light-hardened resin within an exhibition exploring a new aesthetic that is nor natural nor artificial. Get ready to disconnect yourself at Maarten Baas’ exhibition. Leading Italian coffee brand Lavazza teamed up with Gufram to present an installation at the intersection of design with taste, and of hand craftsmanship with innovation. Alcova: Via Popoli Uniti 11-13, [MM2 Loreto] – Sassetti: via Sassetti 31, [MM5 Isola]. Flatwig Studio Ondula @ Alcova Sassetti. Located in the former panettone factory of Giovanni Cova & Co in NoLo – North of Loreto – district and a a former cashmere factory in Isola, Alcova activates forgotten locations and spaces of historical significance to present custom design projects by up-and-coming designers. Nadja Zerunian’s vessels explore dysfunctional relationships, Flatwig launches a series of furnishings designed from corrugated metal sheets while Laura Bohinc’s Planetaria collection of furniture and lighting designs combine fine metalworking with an exquisite feminine style. Via Marco Aurelio 21, [MM2 Pasteur]. Design Academy Eindhoven presents GEO—DESIGN, a platform where design becomes a tool to investigate contemporary geopolitics on a global scale. 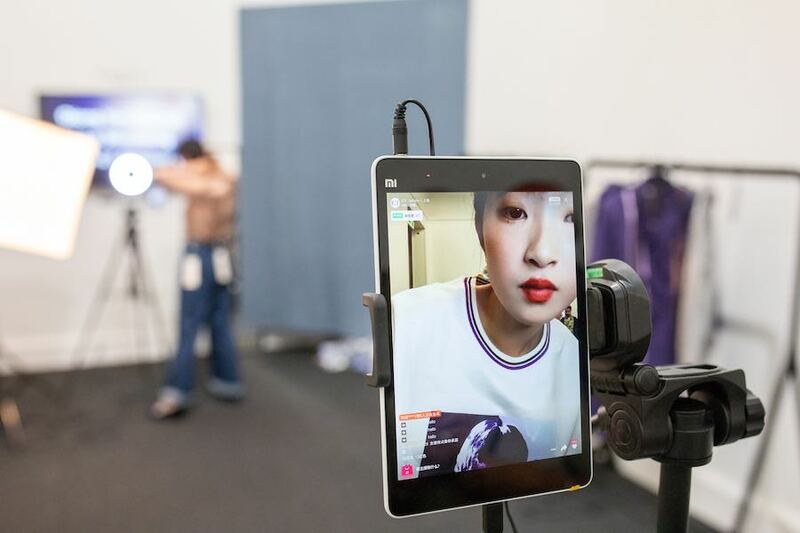 The exhibition explores Alibaba as a colossal phenomenon shaping the world through digital, social, and logistical networks. In nine in-depth projects by DAE alumni, design intersects with journalism, artificial intelligence, open data, politics, labour, and entertainment—and responds to our urgent need for a new vision on today’s world. The Ocean Drive collection by April Key – Courtesy of Isola Design District. 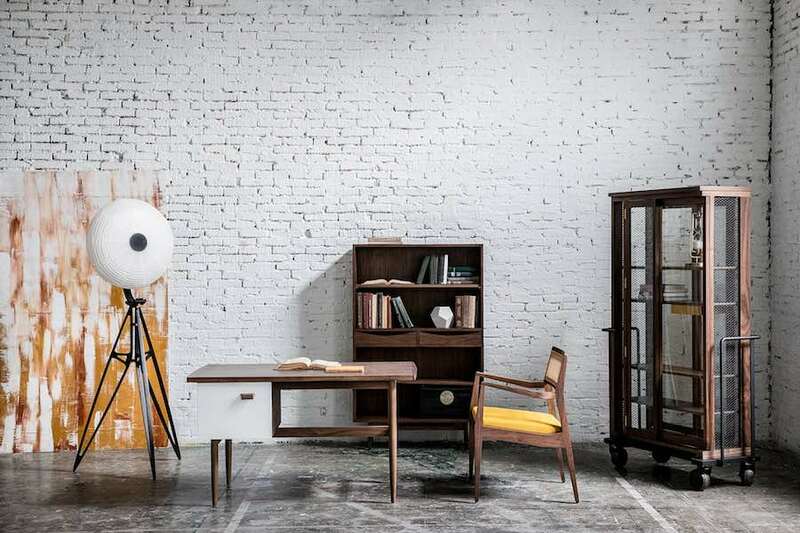 The third edition of the Isola Design District is full of discoveries. Technology is a main component of the 2019 programme. Have a drink at the first 3D printed bar by Caracol Studio at Stecca 3.0 in Via de Castilla, feel like your are on the moon at Alessandro Zambelli exhibition celebrating the 50th anniversary of moon landing and discover 3M architectural finishes and windows films. 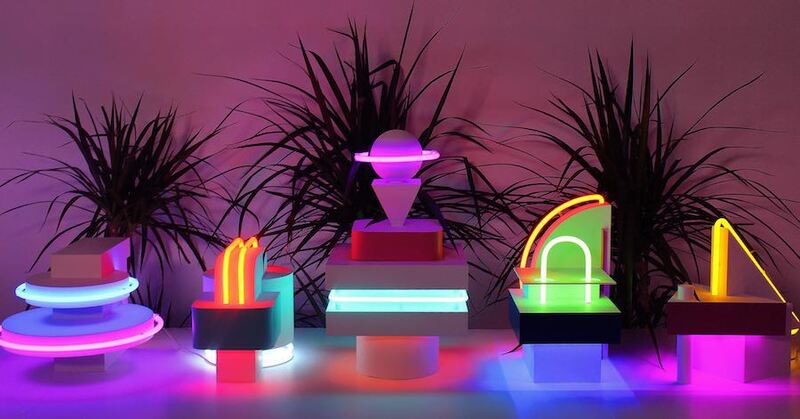 British designer April Key launches The Ocean Drive collection, a fusion of Art Deco architecture and lighting design made from plexiglass and neons skillfully hand-crafted in Turkey. Various Locations at Bovisa/Dergano, [S1, 2 & 3 Bovisa Politecnico]. 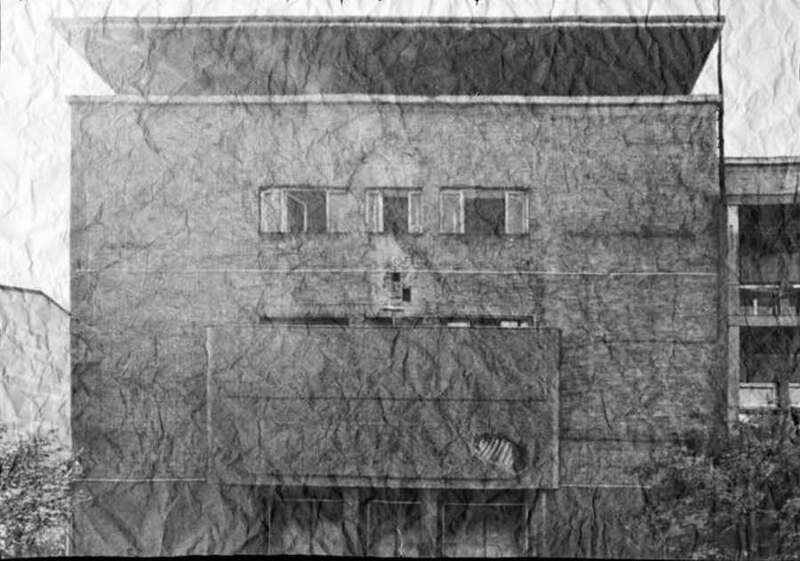 Bovisa/Dergano is a peripheral post-industrial neighbourhood often isolated and marginalized from the buzz of the city centre. 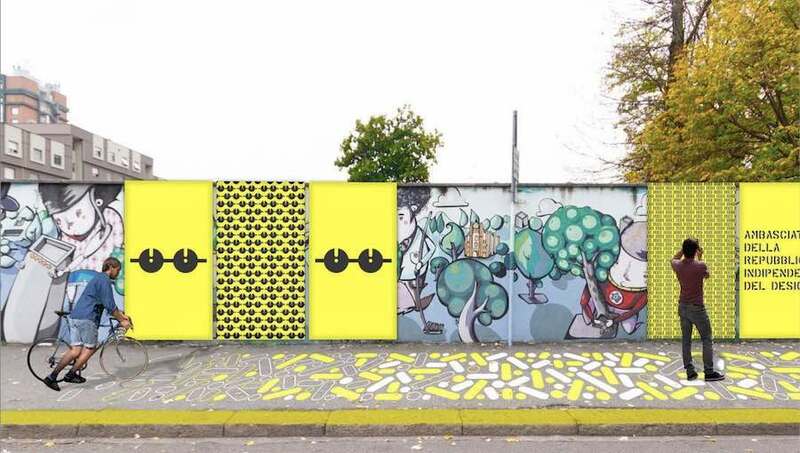 This year it will host La Repubblica del Design, the ultimate Milan design district focusing on democratic values such as equality and freedom of expression. As a proper republic, it has its own constitution signed by Matali Crasset, Alessandro Guerriero and more… It’s mission? To create a networks between the many professionals living there, raise awareness on sustainable urban models and bring together people of all ages. Macao – Photo by Dirty Art Department via IG, follow @DirtyArtDepartment. Surviving is not enough. This is the motto of the ‘Desire’ Week organized by Macao – the independent community and art centre located within a former slaughterhouse in the East of Milan. Designers and professionals organise creative workshops such as the carpentry lab with refugees or a landscape choreography classes. The goal is to strengthen the city’s diverse communities. A rich programme includes also late parties, performances and gigs. Last but not least, Bar Basso! Via Plinio 29, [MM2 Lima]. 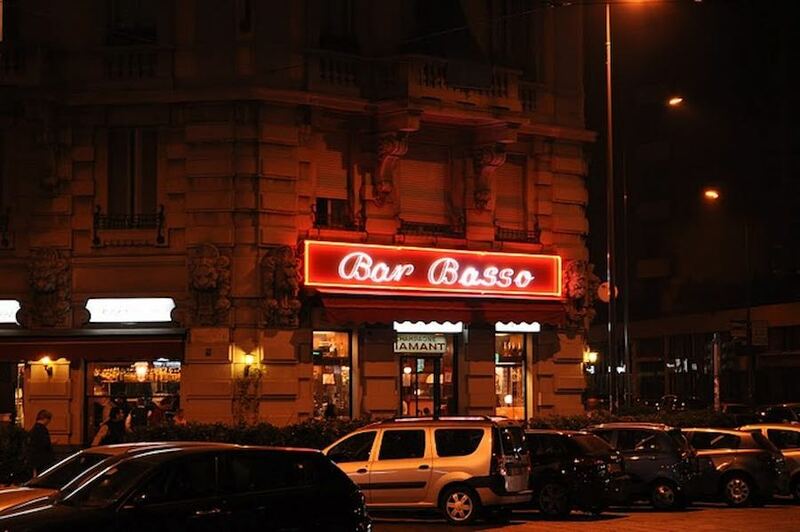 The infamous Bar Basso, is the design community meeting place where to share ideas and inspirations after long days of exploration. Run by Maurizio Stocchetto, the bar witnessed the transformation of Milan from a post-war industrial town to nowadays international design capital becoming itself a must-go destination just like the many museums and exhibitions on show.